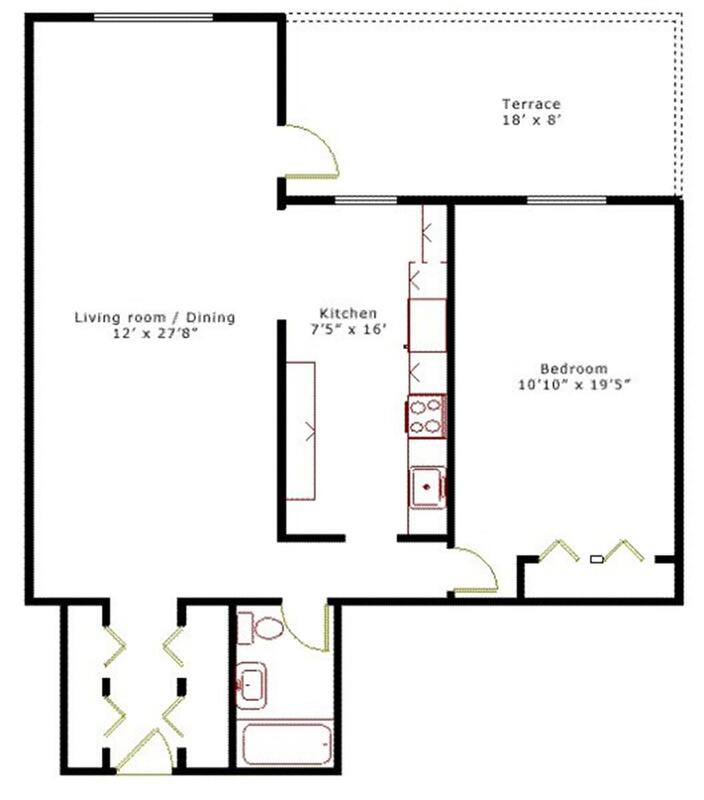 Welcome to Apartment #2A, a GUT RENOVATED one-bedroom, one-bathroom home featuring private outdoor space. The kitchen has been opened up and beautifully renovated with lots of detail and plenty of storage. There is a 10 foot long Carrara marble breakfast bar to match the Carrara marble backsplash throughout the kitchen. The apartment is equipped with stainless steel Whirlpool appliances. There is an extra large Kraus sink, conventional wall oven and dishwasher.